The Dallas location for Selling Diamonds or Buying Diamonds. We focus on buying diamonds from the public in a very specific fashion. We pay more than anyone for diamonds, because we are determined to prove that a diamond hold its value. We have no control over what people pay for their diamonds, unless they buy from us (in which case, with out a doubt they pay a great price). However, when we buy, we buy strong. We want people to gain their trust in diamonds once more. when people buy and sell diamonds, our future in the industry is more secure. Around a decade ago, diamonds were bought from the public at super low prices. This made people not want to invest their money in diamonds anymore. There has been a turn around in the market. If your are looking to sell a diamond in Dallas, come to us for the highest bid on your diamond. We will walk you through the steps on how we grade a diamonds and decide the value of your diamonds jewelry. 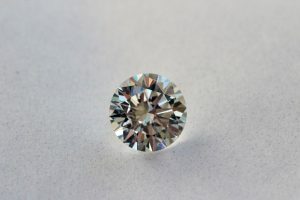 When selling a diamond ring, diamond necklace, diamond pendant, or diamond bracelet , it is important to go to someone who is updated in the diamond market. At Keter Diamonds, we are continuously buying and selling diamonds to dealers, jewelers, and designers. We carry diamonds from 0.25 carat all of the way up to 15.00 carat diamonds like the one in the picture. come in with your Diamond and receive the highest bid in town! Fancy yellow diamond rings are making a comeback and we have a gorgeous stock for you to choose from. When buying a product you want to reach the source for the best prices. Same is with diamonds. People who are looking to make a great sparkly investment come to us and save as much as 70% off retail price for their diamond treasures. When selling a diamond ring, diamond necklace, diamond pendant, or diamond bracelet , it is important to go to someone who is updated in the diamond market. At Keter Diamonds, we are continuously buying and selling diamonds to dealers, jewelers, and designers. 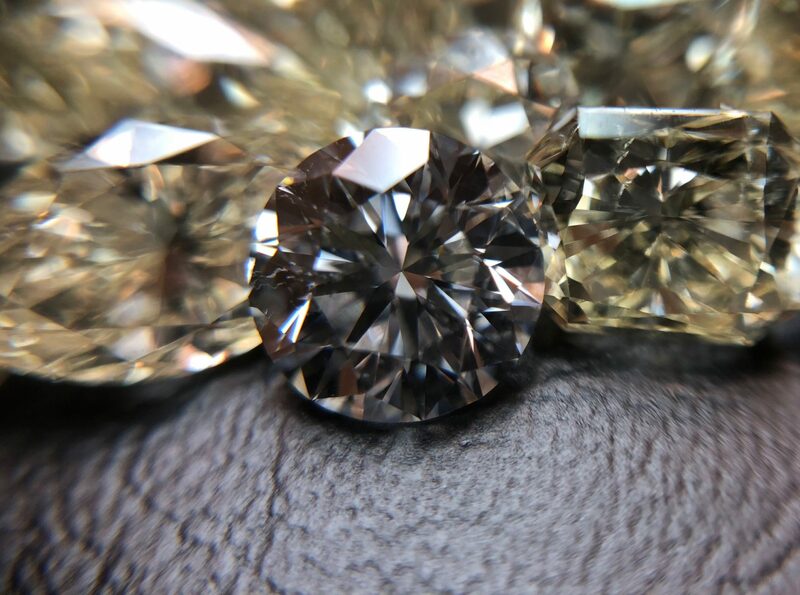 We carry diamonds from 0.25 carat all of the way up to 14.00 carat diamonds. come in with your Diamond and receive the highest bid in town! 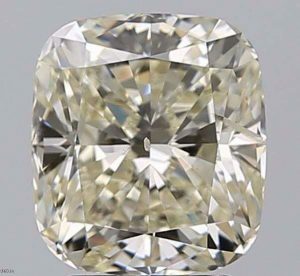 Big diamonds, small diamonds, white diamonds, yellow diamonds, blue diamonds, round diamonds, pear diamonds, oval diamonds, radiant diamonds, cushion diamonds, princess diamonds, clean diamonds, included diamonds, WE CARRY ALL DIAMONDS, AND BUY THEM TOO. We are a true diamonds dealer. We carry a stock of diamonds like no one else. When looking to make a truely fine deal of buying diamonds ,selling diamonds, sell engagement ring, or selling jewelry, the wise consumer comes to us! Do you have any broken jewelry laying around? Maybe a necklace, ring, or earrings. Bring them in and receive hard cash for their worth. People often bring their broken jewelry or other jewels in order to upgrade a diamond on their engagement ring. That way old jewelry can pay for the new. 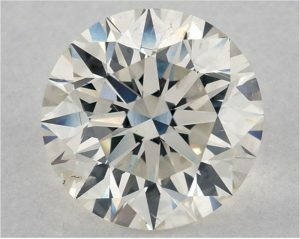 Buying a diamond can be expensive, however when buying a diamond, it is important to know the basics of what creates a diamond‘s worth. In our office every client is greeted and taken care of from A to Z. We will take our time to explain the fundamentals of what you need to know about your jewelry. We will pay the most for your diamond every time! 35 years in the Dallas diamond trade. We are diamond importers as well as diamond buyers. 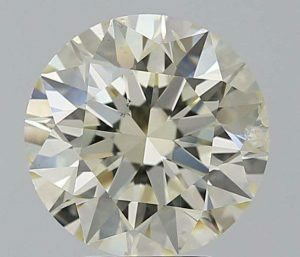 All of our diamonds are 100% nautrally authentic GIA quality. 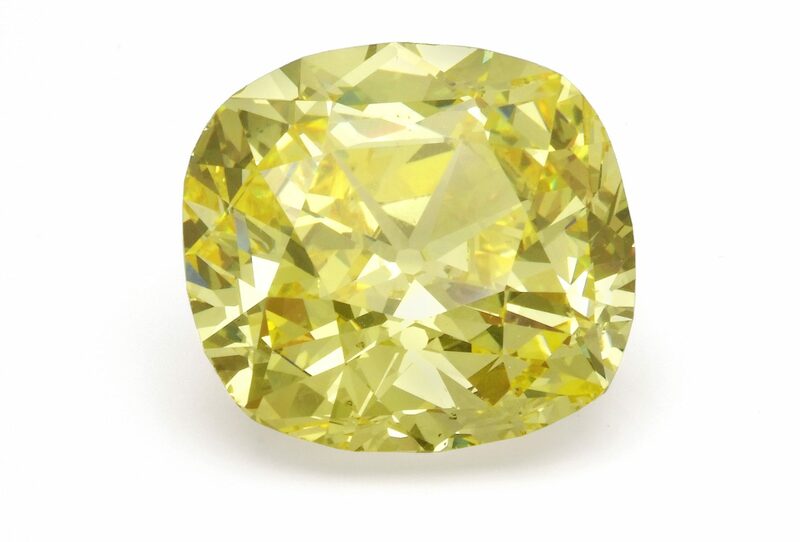 We buy diamonds of any quality and have a large inventory of natural diamonds. 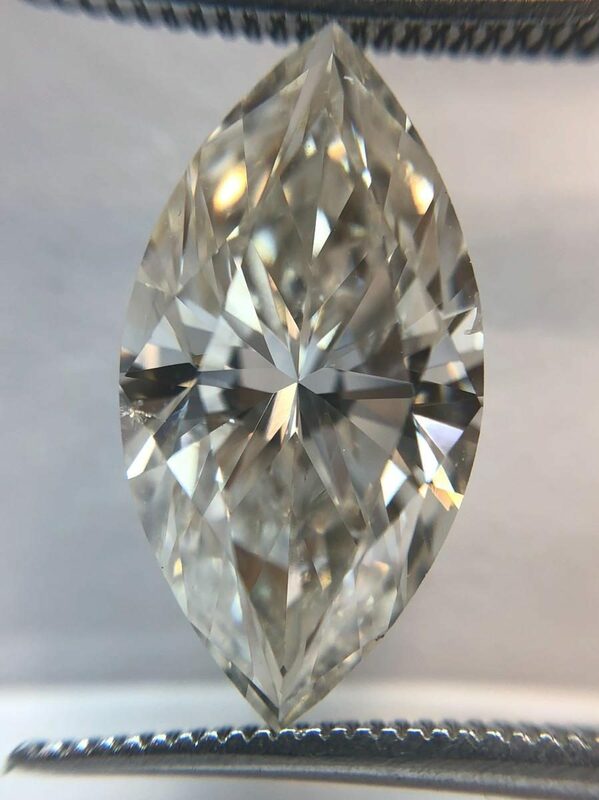 Mr. Ramy Robinov has been in the Dallas Diamond business even before streets were paved in Plano, McKinney, Frisco, Garland, Collin County, Coppell, Allen, and the other now very developed areas around Dallas. We will beat any Offer! We will offer more for your diamonds, than anyone else in town. We give you the worth of your jewelry in today’s market. If you are looking to be paid top cash for you jewel, we are your guys. Stop by and check us out. 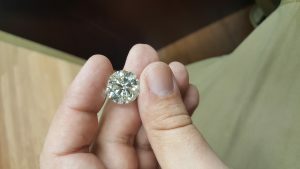 We also are willing to trade rings, diamonds, or other jewels with our selection of brand new rings and loose diamonds. With Keter Diamonds you always walk out with a deal that is blessed! Whether $1,000 or $100,000 you should get the most for your treasure. Our continuous involvement in the diamond trade allows us to pay with confidence top dollar for your diamonds. Getting an offer from a true daily diamonds dealer is essential in getting the most for you diamond. with over 35 years of rigorous trading in the diamond market, we will beat any offer in town! Mon : 10:00a.m. – 6:00p.m. Tue : 10:00a.m. – 6:00p.m. Wed : 10:00a.m. – 6:00p.m. Thu : 10:00a.m. – 6:00p.m. Fri : 10:00a.m. – 4:00p.m.